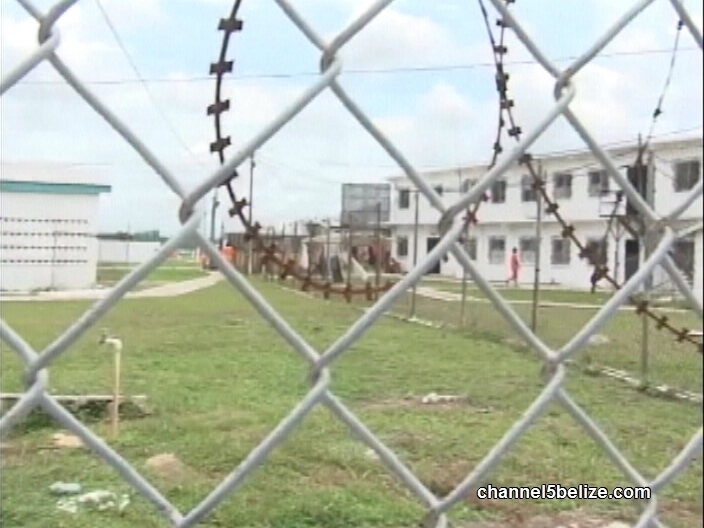 Orel Leslie has beaten a murder rap twice and since then he has been released from the Belize Central Prison. But today, he was back at the Supreme Court for a case where he appeared as a plaintiff, challenging the Kolbe Foundation and the government for a breach of his constitutional rights. 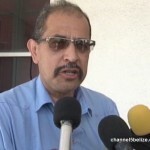 While Leslie was out of prison, he was picked up and then re-incarcerated for violating the terms of his bail conditions. It is at this time that he says he was treated inhumanely. 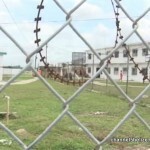 The prison management, however, believes that his behavior was contrary to the rigid discipline in the prison. News Five’s Isani Cayetano reports. A civil suit, the first of its kind to be filed in the Supreme Court, is being litigated before Justice Courtney Abel. 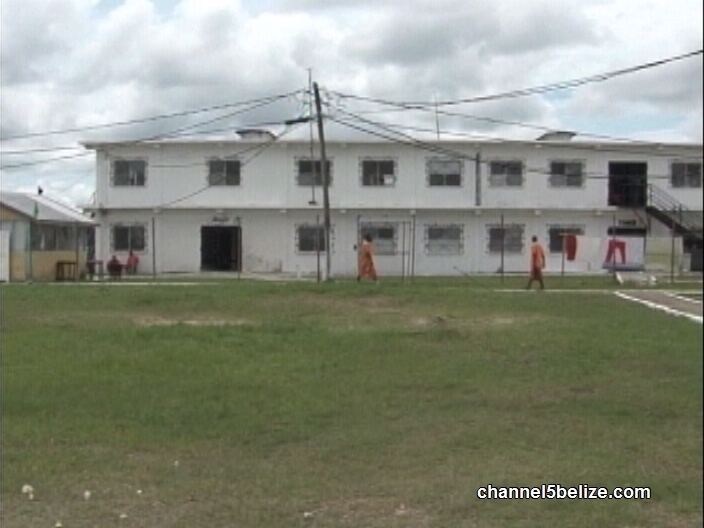 The claim against the Belize Central Prison and its management organization is being brought by former inmate Orel Leslie. 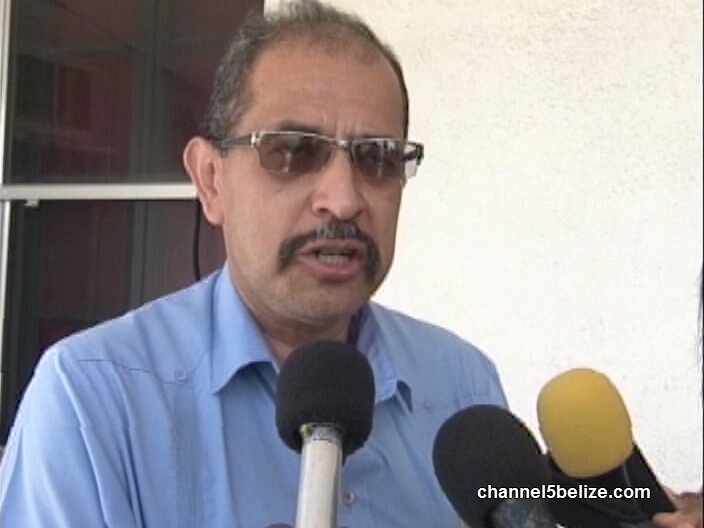 He is suing the Government of Belize, as well as the Kolbe Foundation, for refusal of his constitutional rights while on remand along with two others for the murder of BDF soldier James Noralez. 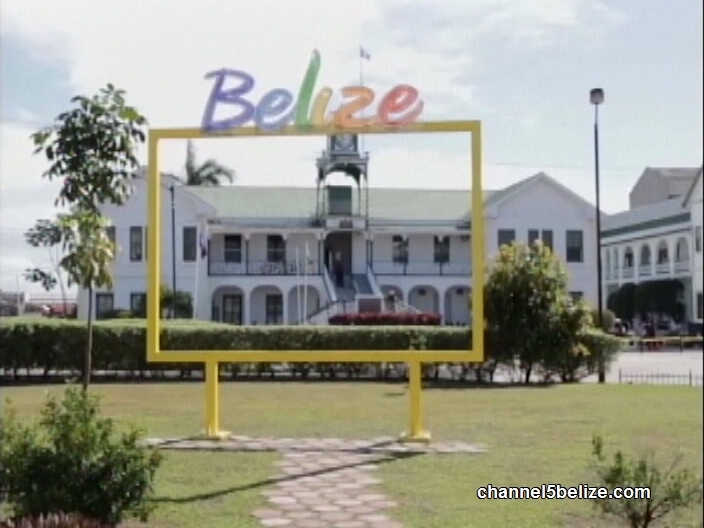 Leslie has beaten that case twice, but he is not letting go of the alleged ill-treatment he received at the hands of the prison staff that easily. So why would an internal matter, which was dealt with as such, be tried in open court? In fact, the formal accusation made against Leslie was for a capital offence that was allegedly committed by a trio of men, including himself, on the night of November 23rd, 2012. 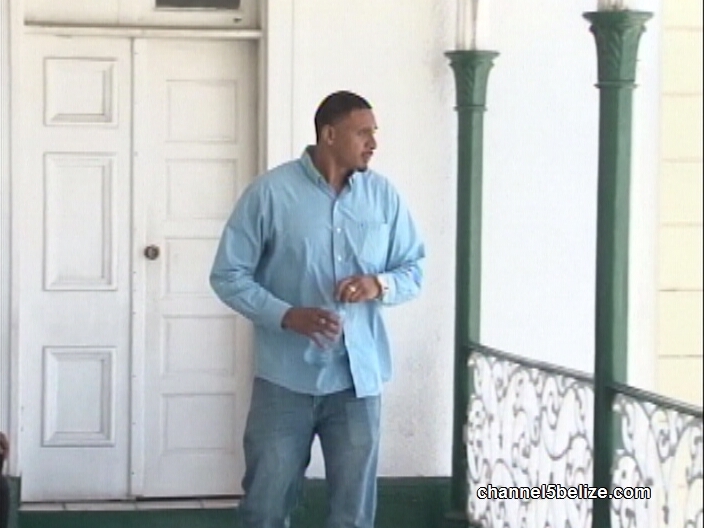 He was subsequently taken into custody, before being arraigned and placed on pretrial detention. 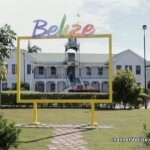 While on remand, Leslie, along with two other inmates, was charged with drug trafficking when a quantity of marijuana was found in their possession. It was one of three incidents, following an indictment for murder, where he would run afoul of the law. And in so doing, Leslie maintains that his human rights were violated behind bars. To prove such a case, Leslie’s legal representative, Audrey Matura, is calling on a pair of witnesses to take the stand and testify on his behalf. The procedures to be able to do so, considering that both witnesses have been condemned, were not followed prior to today’s session. Those persons, one of whom is serving a life sentence, would require a removal order from the Supreme Court for them to leave the facility. Their argument, says Murillo, is neither here nor there considering their convictions. 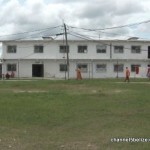 Those inmates, who are yet to be identified, are expected to go before the court during the course of the proceedings. The hearing resumes on Wednesday morning. Reporting for News Five, I am Isani Cayetano.